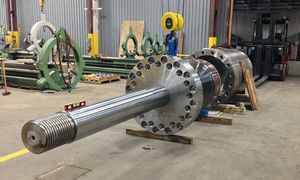 Hunger Hydraulics USA is the specialist in building Custom Cylinders and also Rebuilds for heavy duty applications at highest precision. We are prepared for all types of damage to cylinders. Our experienced specialists ensure that also products of other manufacturers can be repaired inexpensively and within the shortest possible time. 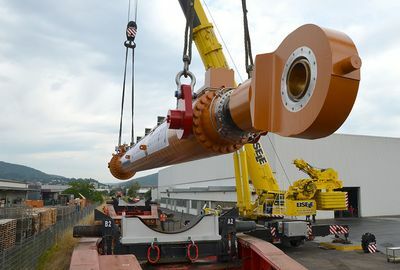 As a full service manufacturer of hydraulic cylinders Hunger Hydraulics USA also offers milling and turning services. 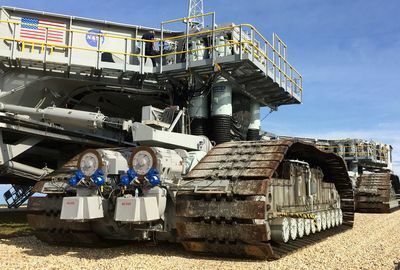 and Hunger Hydraulics USA complies with these processes. Our Engineered Cylinder line consists of over 300,000 designs for the most demanding applications. for hydraulic components and complete hydraulic solutions. 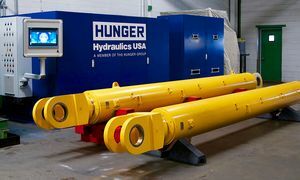 Hunger Hydraulics USA designs and builds Custom Cylinders for most heavy duty applications. We are also prepared for all types of damage to cylinders. 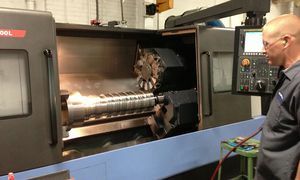 Hunger Hydraulics USA offers milling and turning services. Get more details about weights and measurements we can handle and at our machine shop Rossford, Ohio. Certified to ISO 9001:2008 quality standards.